Expired foods and household items may call for concern. You open the fridge and you catch a whiff of a horrible stench…you may be smelling expired milk or other foods in your refrigerator. Your eyes and your nose are some of the best tools for determining freshness. However, it’s always important to check the expiration date. The expiration date is the final date that guarantees quality and freshness of the product. Eating expired foods can trigger food poisoning; a horrific illness that causes stomach cramps, vomiting, dehydration and fever. Household items are also a call for concern. 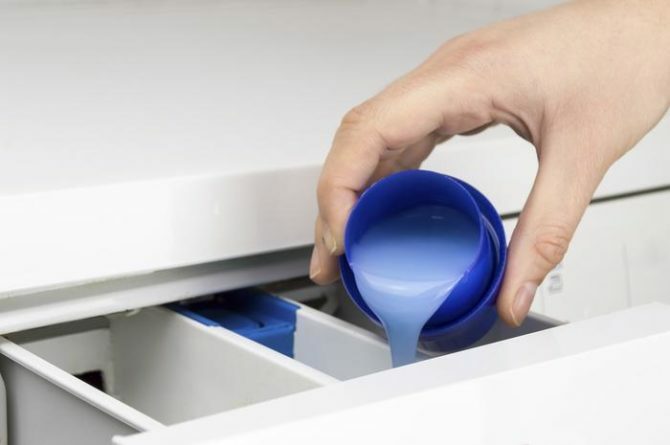 Items such as bleach and laundry detergent lose their effectiveness after they expire. Not all items are required by federal law to be labeled with an expiration date. This makes it difficult to know the shelf life of your products. That being said, after extensive research, I have come up with a list of things you should never keep after their expiration date. Check out the list, you may be surprised to find you have one or more products to get rid of. Deli meat has been said to last approximately 7 days in the refrigerator. 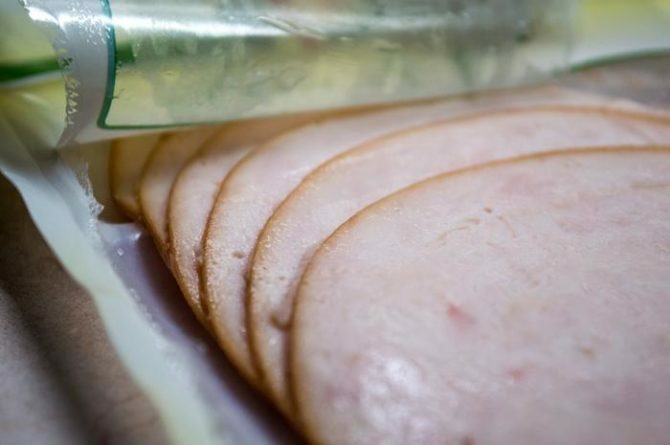 According to EATBYDATE, fresh unopened deli meats last for 5-6 days and pre-packaged deli meats last for 7-10 days. Unsure on how to tell if it has gone bad? Look at the meat, if you see a moist slimy surface, your best bet is to throw it away. 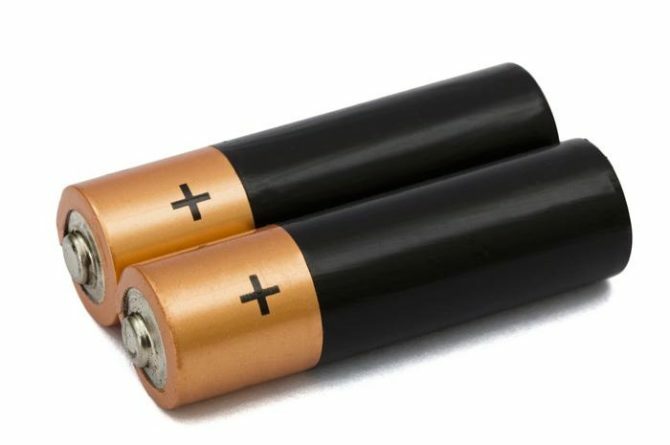 Before purchasing batteries make sure to check the expiration date. 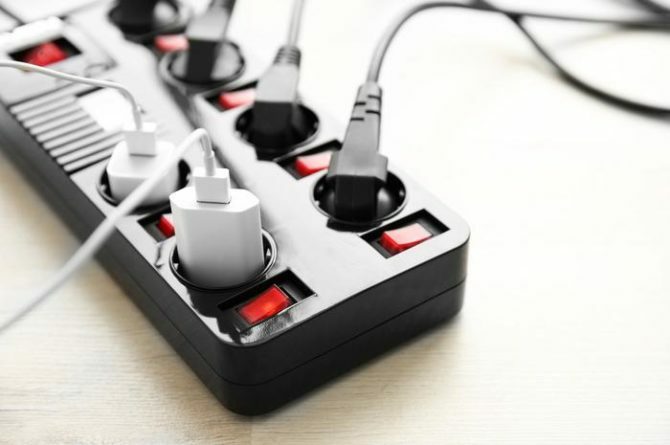 Most batteries lose their capacity over time and long term storage can result in a battery leak which may result in damage to your electronics. Eggs are not good for cooking or baking unless they are fresh. The consumption of expired eggs calls for salmonella and other food-borne illnesses. 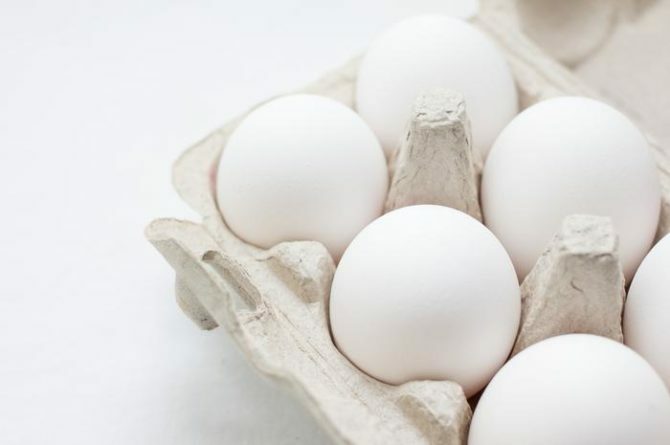 According to the Egg Safety Center, as long as they are kept refrigerated at 45 °F or lower, fresh shell eggs are safe to consume four to five weeks beyond the date the eggs were packed. Bleach is said to have a 12-month shelf life, beginning with the day of manufacture. 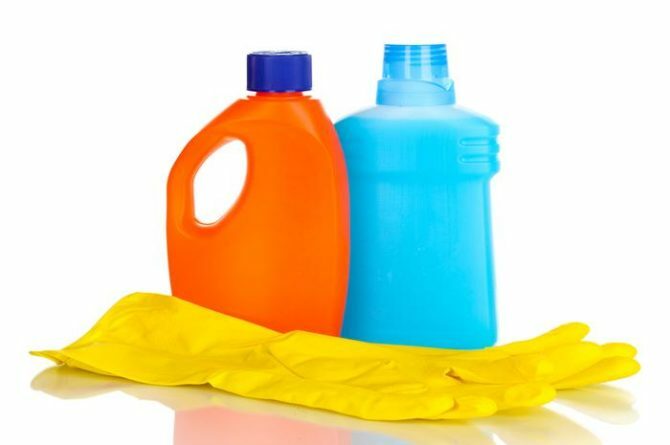 Considering you use bleach to disinfect items in your home, it’s important that it stays effective. Therefore, once it is expired, just toss it because there is no use for it anymore. Mixed greens should not be consumed 5 days after their printed date. 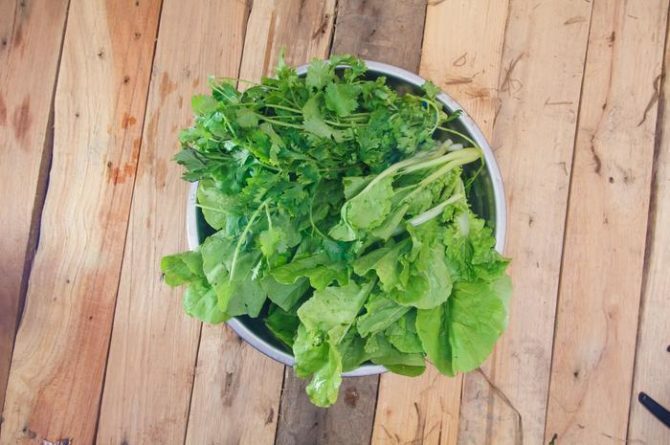 You can tell if your salad has gone bad by rotten smell, discoloration or wet/moist texture. 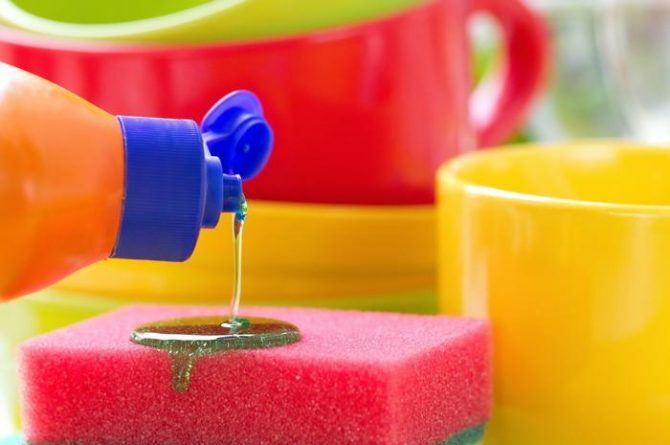 Dish washing soap is usually good for up to 12-18 months and automatic dishwashing detergent is only good for about three. Once it expires, all of the bacteria eliminating properties are diminished and there is no use for it anymore. 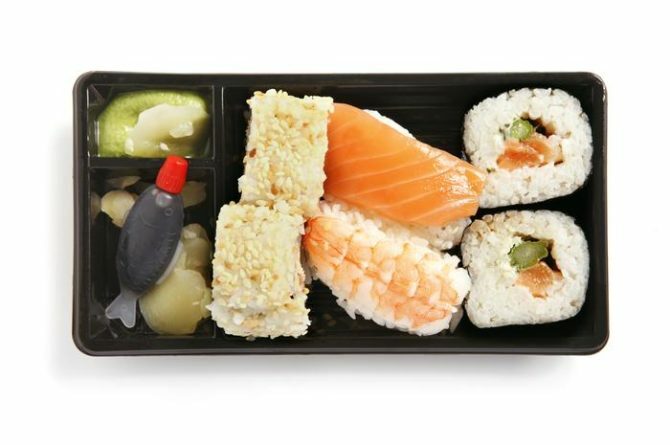 Never eat or keep raw seafood after its expiration date. First of all, it will smell horrible, and second, consuming it may result in fish food poisoning; this includes ciguatera poisoning and scombroid poisoning. Once you open the bottle it will last about two years. As time goes on the polish will thicken and separate. Get rid of the unnecessary clutter and throw it away. Or, use this tip: To make it last longer, add a small amount of nail-lacquer thinner. If your chicken smells sour or looks overly slimy, toss it in the garbage. 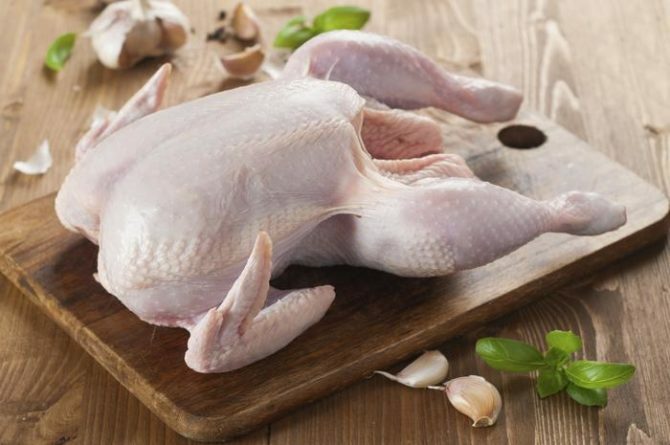 According to EATBYDATE, unopened fresh chicken last 1-2 days in the refrigerator. Once it expires your risk for illness and infection increases. It’s definitely not worth taking a chance on it. The tricky thing about fire extinguishers is that they are said to work for 5-15 years. Yes, that’s a long gap and, not to mention, you may not know if you got yours 2 or 12 years ago. 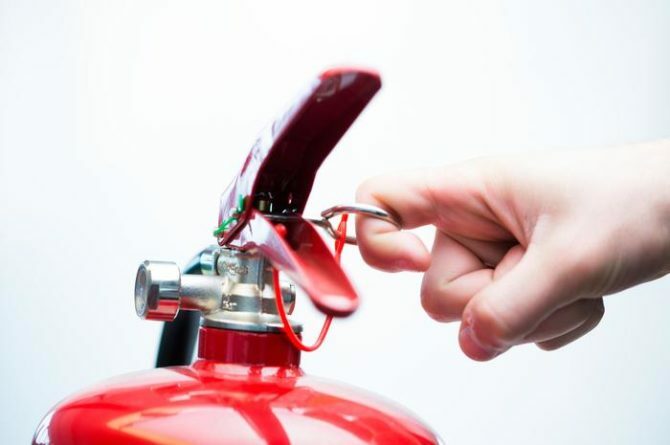 Make sure to replace or service an extinguisher if you notice the hose or nozzle is cracked, the locking pin on the handle is missing/unsealed, the handle is wobbly/broken or the inspection sticker is missing (realsimple.com). Make sure you read the expiration date and toss your sunscreen if it is expired. The chemicals in the lotion will subside and it will no longer be effective. 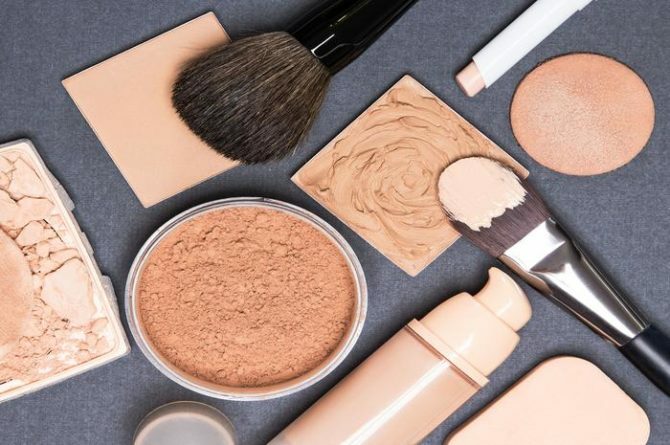 Unfortunately, cosmetic companies are not required to put an expiration date on their products, but the good news is that some of them do anyway. Just in case there is no date, here are a few products and their shelf life: Mascara 2-3 months, liquid foundation & concealer 6-12 months, lipstick 2 years, eye shadow 2 years (seventeen.com). So you went to the store and stocked up on ground beef because it was on sale. Chances are it’s on sale because the expiration date is coming up. 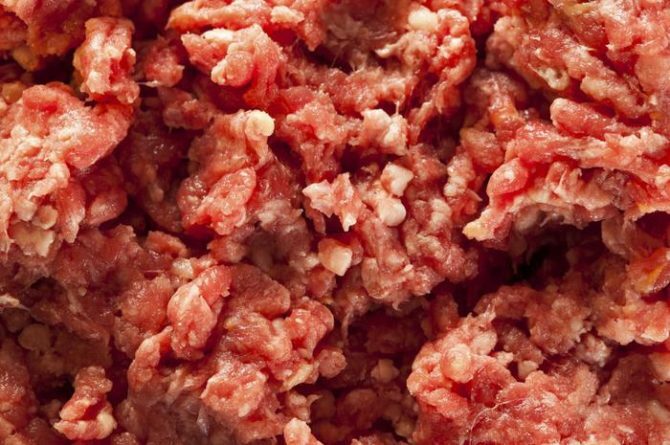 Raw ground beef will go bad after being stored in the refrigerator 1-2 days. Also, if left in room temperature, ground beef will go bad after approximately 2 hours. Although laundry detergent doesn’t officially expire it’s important to know it has a limited shelf life. After opening, it is usually good for about 6 months. At that point the bacteria fighting chemicals have been broken down and the detergent will not be of any use.